Description: Unit 297, Block H, Blanchardstown Corporate Park 2 is a warehouse and office business unit in an exciting new development designed to the highest standard. A mix of office and industrial space. 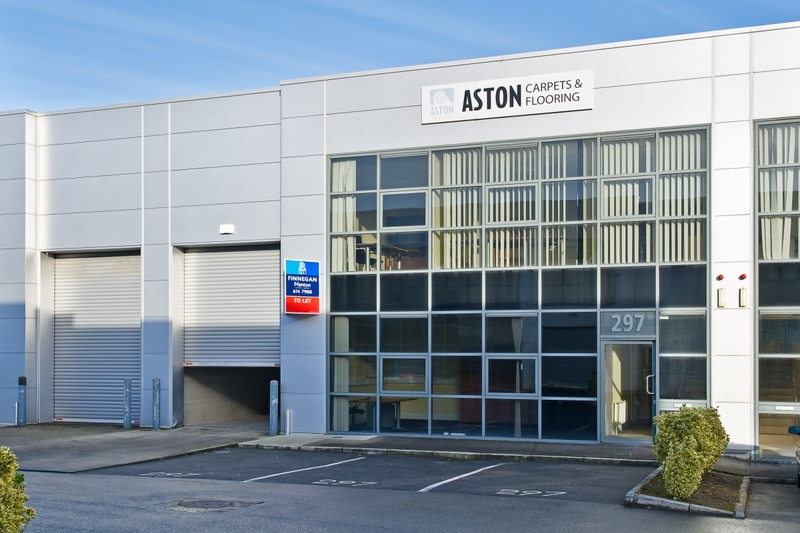 Unit 297, Block H, Blanchardstown Corporate Park 2 is a c.337sq.m. (c.3,628sq.ft.) 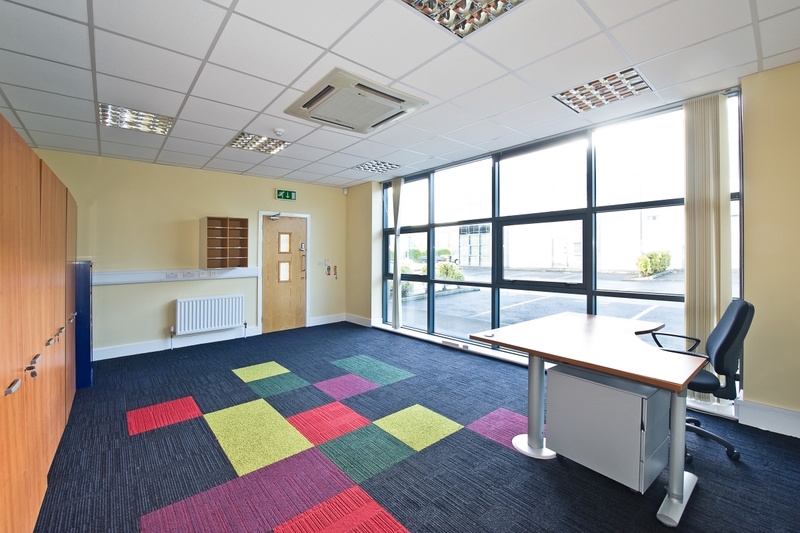 warehouse and office business unit in an exciting new development which has been designed to the highest standards within a secure corporate and landscaped environment. 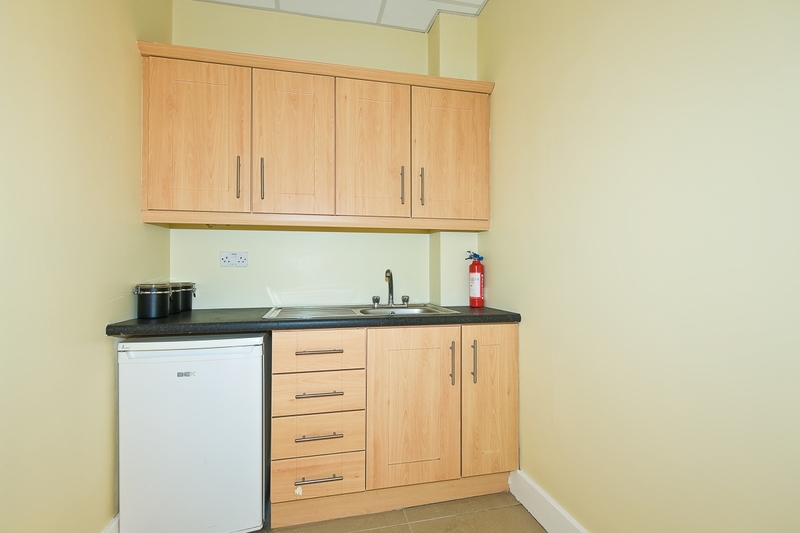 Unit 297 is superbly finished and has excellent access, parking and loading facilities. 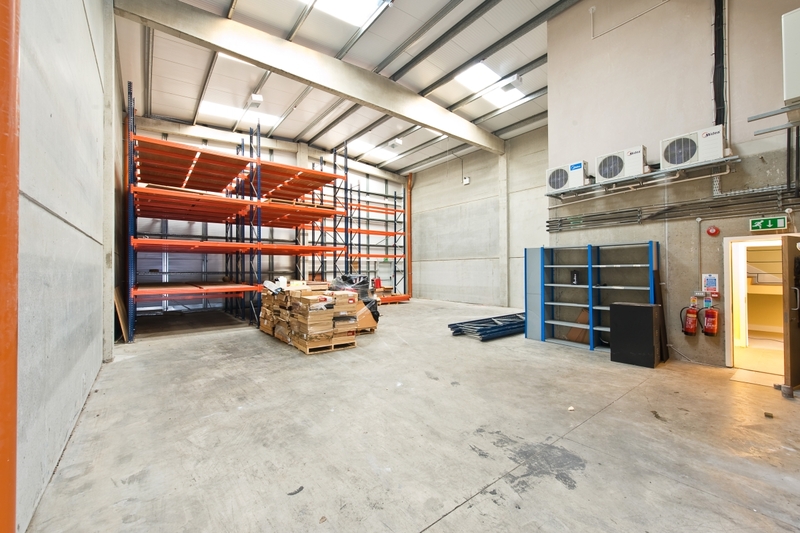 The Unit offers spacious warehouse accommodation with a clear internal eaves height of approximately 6.5 metres to the underside of the haunch. 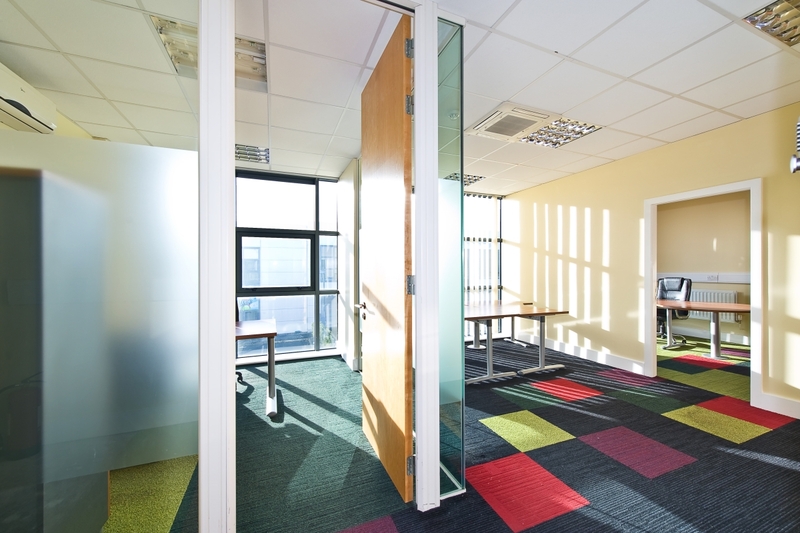 The Unit boasts a two-storey office space with feature glazing to front elevation. 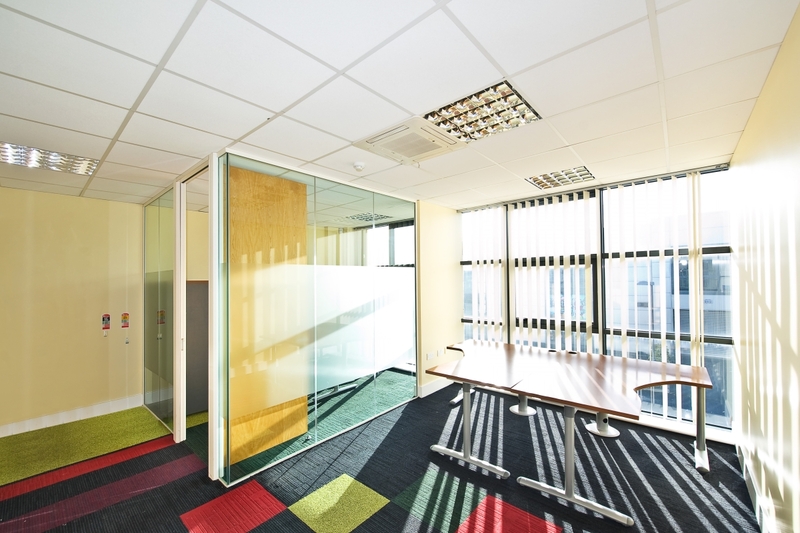 Blanchardstown Corporate Park is an attractive landscaped corporate park setting that offers a secure working environment and benefits from easy access to all facilities and amenities. Blanchardstown Corporate Park is located approximately 1.6km north of Blanchardstown Town Centre and approximately 10km northwest of Dublin city centre. The corporate park is bordered by 3 key road arteries, the N2, N3 and M50. The Corporate Park also benefits from its easy access to Dublin International Airport and the Port Tunnel as well as a regular bus service which runs to and from Dublin city centre. The Corporate Park operates a private express bus service at tea times serving the local Irish rail stops, Blanchardstown Town Centre and Dublin city and suburbs. The unit was built using a Structural Precast Concrete portal frame construction with 20cm thick adjoining party walls. The windows are aluminium-framed and double-glazed with curtain walling and tinted sunglass. External walls comprise a 45mm thick Kingspan KS900MM ‘Mini Micro’ insulated composite wall-cladding system. The building is rotted with a Kingspan KS1000RW insulated composite roof-cladding system. Roof lights equivalent to 10% of warehouse floor area. A 3-phase and single phase power supply shall be provided next to the distribution board in each warehouse. Pre wired for the installation of an Intruder Alarm by occupant. 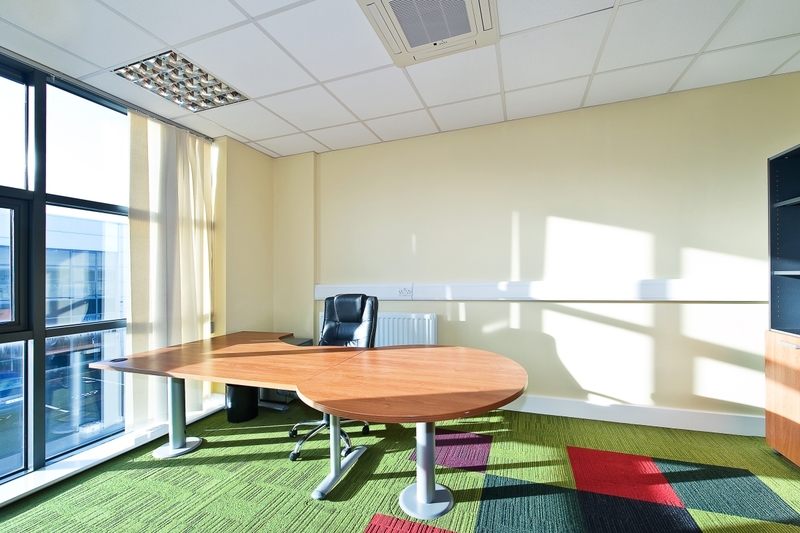 Office walls fitted with Dado box trunking for distribution of power and data cabling. Warehouse illuminated by high-bay sodium lighting.